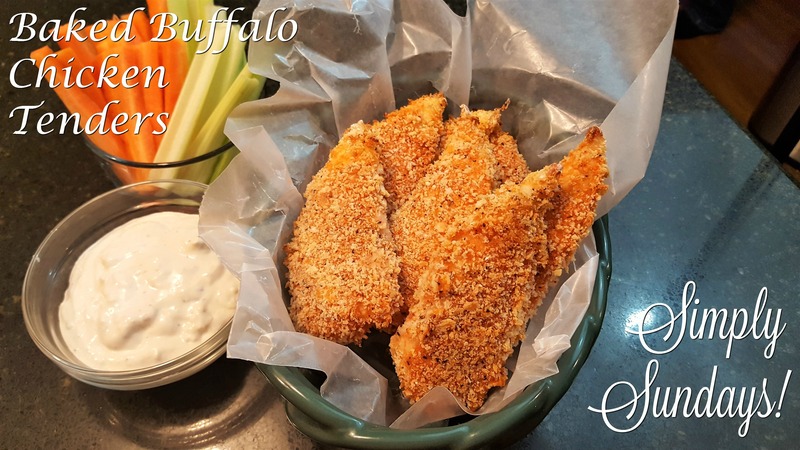 Baked Buffalo Chicken Tenders – Simply Sundays! So it was time to take on a buffalo chicken tender challenge and see if we could sway our children (and readers) on not only making their own chicken tenders but also baking them! Serve these up with celery stalks, carrots and Simply the Best Chunky Blue Cheese Dressing!